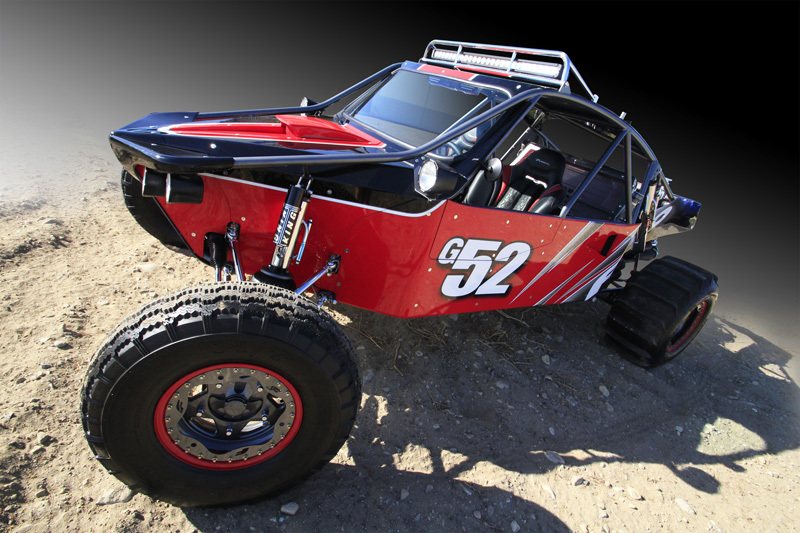 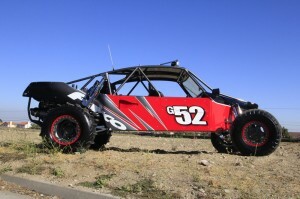 A few eye grabbing shots of the G52 car by Michael Sommers/Sand Sports. 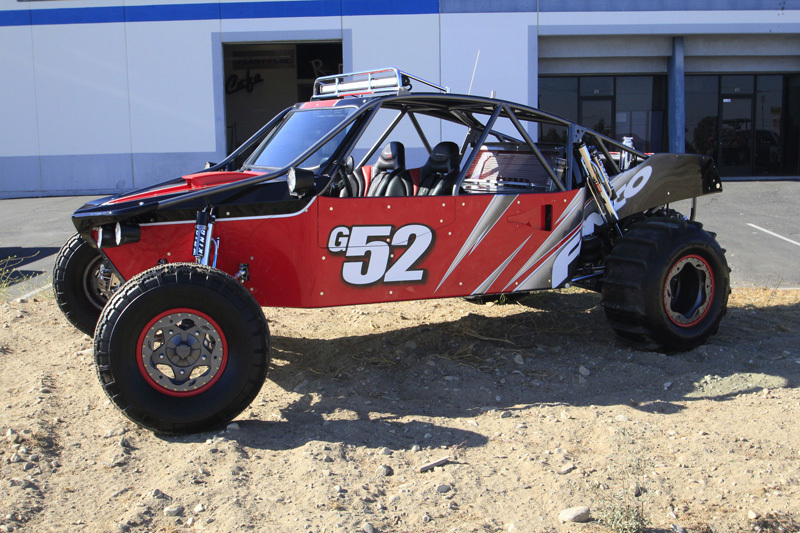 When it comes to off road action no one does it better than Mr. Mike. 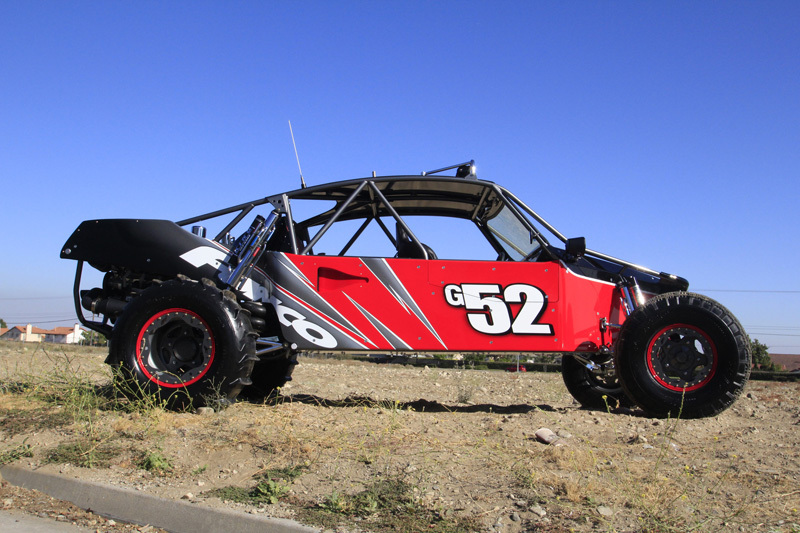 This beauty is running Rancho prepared trans and full compliment of LAT Racing oils as part of an amazine package. All the details to come.